These resources focus on the history and sociopolitical context of the Chilean dictator, Pinochet, and the related art form known as arpilleras. Arpilleras, a type of textile, became the most visual (and visible), poignant, and widespread manifestation of opposition to authoritarianism, violation of human rights and the disappearance of loved ones associated with the military government that ruled Chile until 1990. 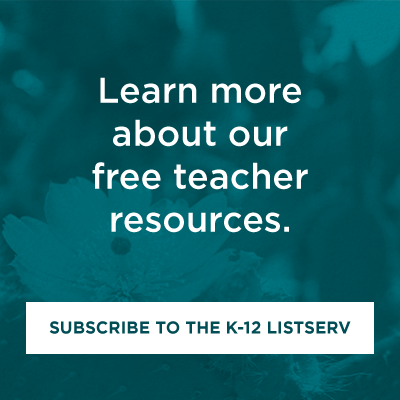 These materials were developed in conjunction with a series of workshops held in Spring and Fall 2013: "Bringing an Art Form to Life in the Classroom," "Chilean Arpilleras in the Classroom," and "The History of Chilean Arpilleras." All workshops were held in partnership with the National Hispanic Cultural Center (NHCC) and were based on the NHCC's exhibition of arpilleras entitled "Stitching Resistance." The complete guide is available for downloading or previewing. We have also separated the individual resources for quick reference. Facing History: "The Arpilleras of Chile (with Marjorie Agosín)" - video. 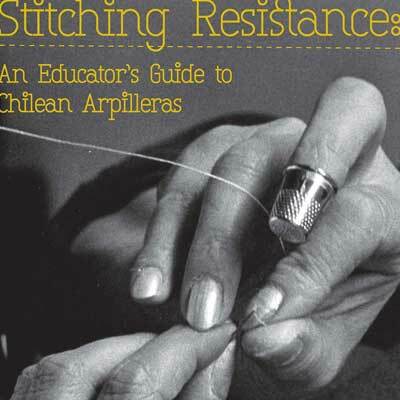 Facing History: "Stitching Truth: Women's Protest Art in Pinochet's Chile" - case study with questions for student reflection, suggested further reading, and primary source documents; Spanish translation available. Slate: "The Colorful Quilt Squares Chilean Women Used to Tell the Story of Life Under Pinochet" - article. Royal Alberta Museum:"Arpillera: The Cloth of Resistance" - online exhibit and related resources.